There is new science that is shedding new light on how much exercise we need to stay healthy. The study involved looking back at research information on roughly 660,000 people ranging in age from 21 to 98 in the U.S. and Sweden. The subjects answered questions about how much time they spent exercising or doing some other form of physical activity. 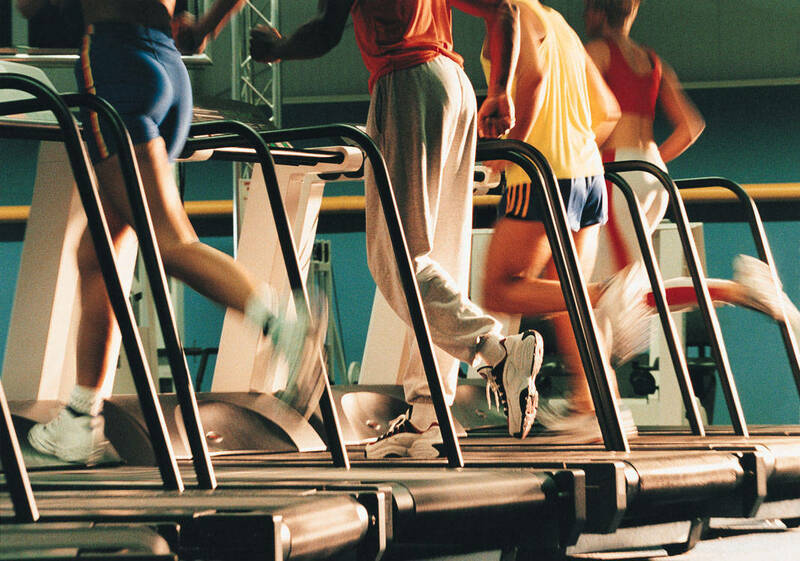 People who got exercise were about 20 percent less likely to die during the length of the study. Current guidelines suggest about 150 minutes of moderate physical activity or 75 minutes of vigorous activity. But here is the surprise: increasing the physical activity did not seem to add much benefit. The study also showed that increasing physical activity to up to ten times the recommended guidelines did not increase mortality rates. There has been some concern in recent years among marathon runners about the adverse effects of extreme activity levels. The moral of the story? It seems it may not be possible to get too much of a good thing when it comes to exercise, but everyone needs some of it. When it comes to calories, cut them using something like the SP Diet offered by Corpus Christi weight loss clinics. You cannot lose weight long-term with only exercise and without changes to diet.